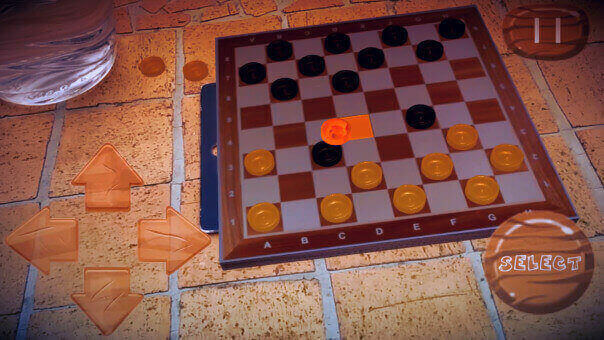 Checkers is a nice and simple board game, that is played since ancient times. 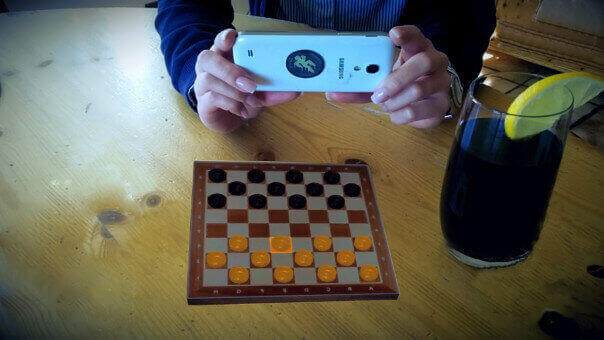 The only thing you need is a chessboard, a few figures - and your brain. 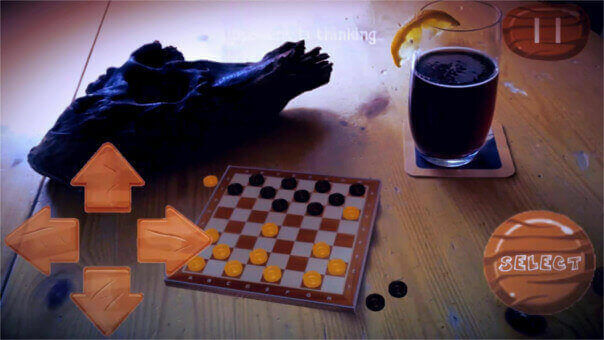 It brings the checkerboard and the pieces as virtual objects into the real world and creates a mixed reality. 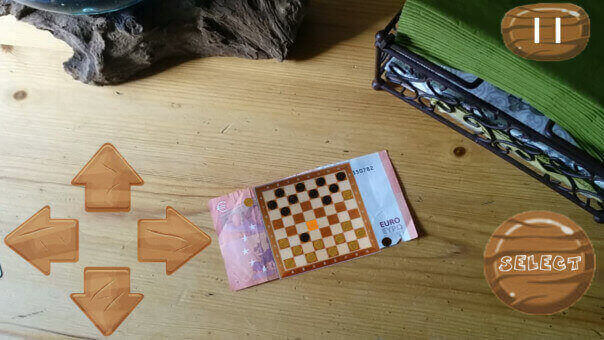 It supports a brand new and innovative technique, that allows you to place it anywhere in your current environment - you don't have to print or buy any special image or qr code like in other previous AR solutions. 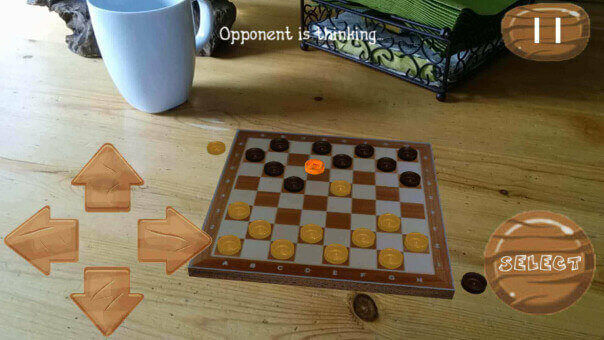 Just use any physical object and place your chess board on it. Accompany My Sheep on an extraordinary exciting and fascinating journey. My Sheep is very hungry. That's why it escaped the pasture and is searching for food now. Accompany it on its journey through endless landscapes and avoid obstacles and enemies by touching the screen. From time to time My Sheep has to climb on different platforms and cross rivers. In certain situations My Sheep is even able to fly. In the randomly generated landscapes, fulfill various missions to rise to new levels and earn coins. With enough coins you will be able to buy My Sheep some items, which improve its skills. 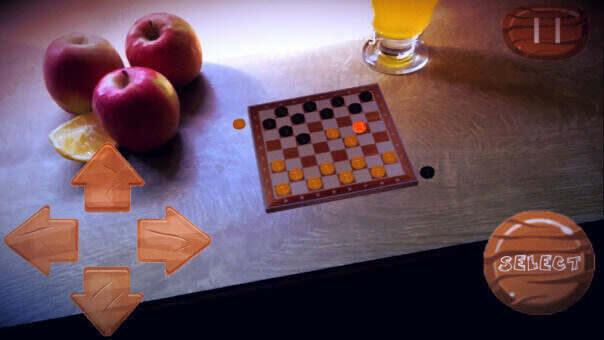 In each level retry to beat your own highscore and earn some extra coins in this way. Help Mr. Santa to collect his gifts just in time for Christmas. Mr. Santa needs gifts in order to distribute them on XMAS. Help him to collect them all. 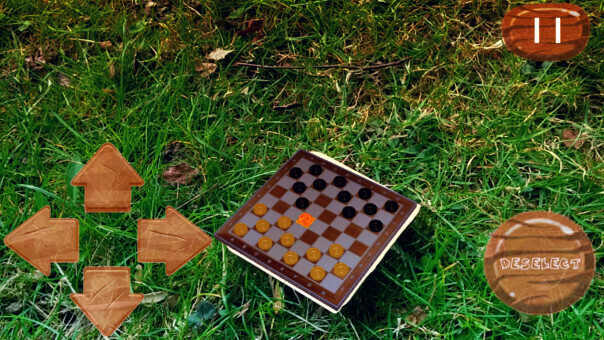 On his journey he is blocked by different obstacles and enemies. You can avoid them by touching the screen. From time to time Mr. Santa has to climb on different platforms and cross rivers. In certain situations Mr. Santa is even able to fly. In the endless and randomly generated winter landscapes, fulfill various missions to rise to new levels and earn coins. With enough coins you will be able to buy Mr. Santa some items, which improve his skills.